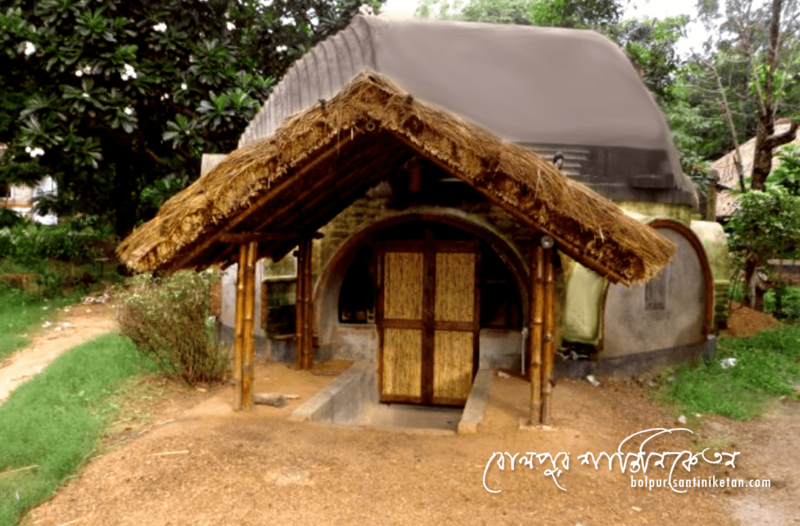 To expel the city’s hustle clamor from mind, and on the off chance that one can appreciate the unadulterated rustic life, must visit “Babli” only 10 KM from Bolpur-Santiniketan. BASA’ or “Babli Shanti Alay” is the name of the residential part of a village called Babli. Indeed, there was no town by this name a very long time back – it was an infertile, non-gainful fix of land that because of a mix of aimless tree felling, overgrazing and disregard. It is not to be like a hotel or resort, its offer an experience in living in the lap of nature and mostly rustic rural life. Here visitors don’t expect to spend urban luxury. A couple from Kolkata establish the village in memory of their dear one named “Babli”. They convert a 36-bigha barren land to a productive ecosystem. It is a self sufficient village with all its own production of vegetables, ayurvedic plants, spices, pulses, grains, fruits, eggs, milk, fish and meat. Spot booking is not available. If you want to spend your leisure in the lap of unadulterated Nature, you should go for advance booking through their website.